Downtown, midtown, the inner Loop and Montrose are some of the areas with the most listings, but there is growth in suburbs such as Katy, Spring and Sugar Land. 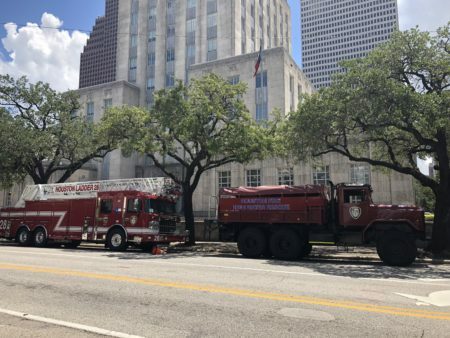 Airbnb is expanding its presence in Greater Houston and the area around the Texas Medical Center is one where the company would also like to see more listings. 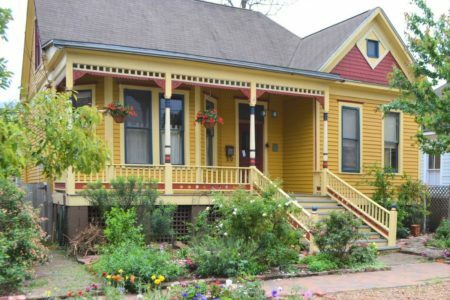 Laura Spanjian, Airbnb’s public policy director for the Southwest, spoke to Houston Matters host Craig Cohen about how the company is doing business in the Bayou City and Texas and noted that there are “a lot of people who have to go and get services at the Medical Center, treatments, etcetera,” and prefer to stay in an home, instead of a hotel. 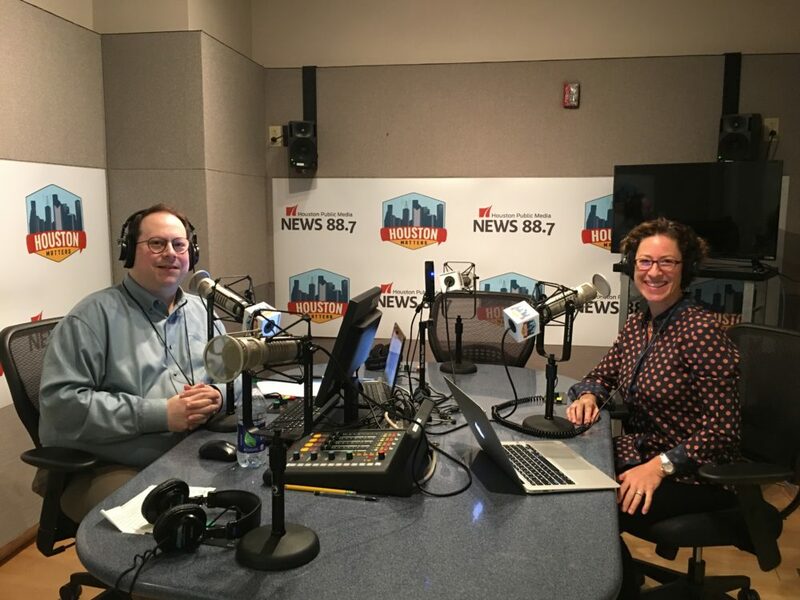 Houston Matters Craig Cohen (left) interviewed Laura Spanjian (right), Airbnb’s senior public policy director, on November 29, 2018, to talk about the company’s presence in Houston and the state of Texas. Currently, Airbnb operates in 191 countries and has five million listings. Specifically in Houston, Spanjian said that downtown, midtown, the inner Loop and Montrose are the areas with the most listings, but there is growth in suburbs such as Katy, Spring and Sugar Land. As for Texas, the number one market is Austin and the Bayou City is number two. “We’ve seen a real big growth in our rural communities, communities that don’t have hotels or maybe only have one small Airbnb,” added Spanjian, who specified the Hill Country and the Wine Country are areas that are growing. Airbnb collects the Hotel Occupancy Tax –commonly known as the HOT tax—, which is 6 percent. Last year, the company remitted over $15 million to the state of Texas.